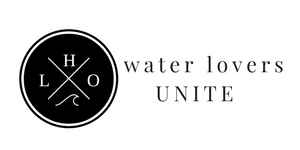 One of the most important pieces of gear for a wakeboarder is his or her vest. 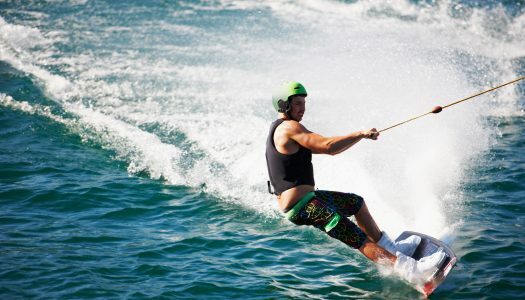 It doesn’t matter if you’re new to the sport are a seasoned pro, a wakeboard vest is a must-have. So, how do you choose this essential piece of wakeboarding equipment? 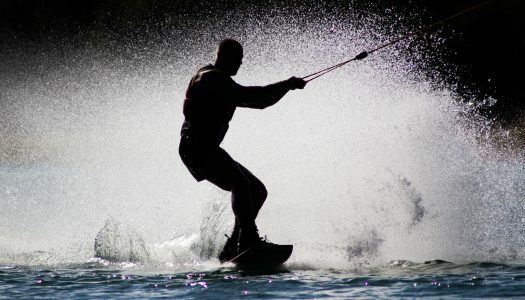 Most of the time wakeboarding is a fairly safe water sport, but like with all sports, there is a risk of injury. 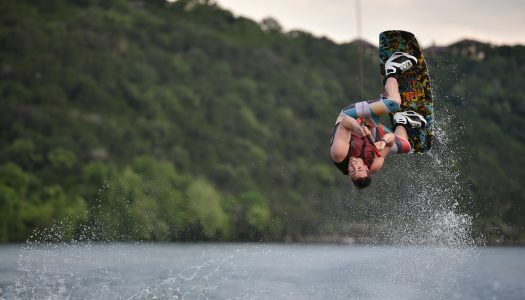 The most common wakeboarding injuries occur in the head and neck areas.The good news is that most injuries can be avoided by simply wearing a helmet. Lets take a look at our list of the best wakeboard helmets.